Fear is now driving the stock market. 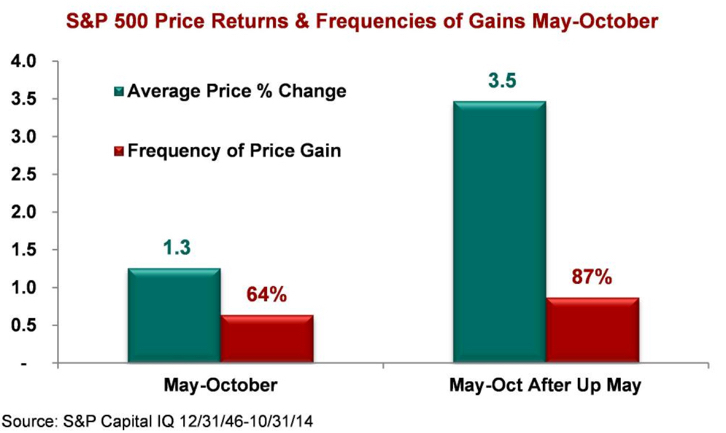 As prices fall, investor sentiment indicators suggest that fear increases as prices fall. When sentiment gets to an extreme it often reverses, or it can become contagion and drive prices even lower as people sell their positions. Now that most sentiment gauges are at short term “Extreme Fear” readings, don’t be surprised to see prices trend back up. If they don’t, then it could be the early stages of a larger decline as fear and greed can always get even more extreme. 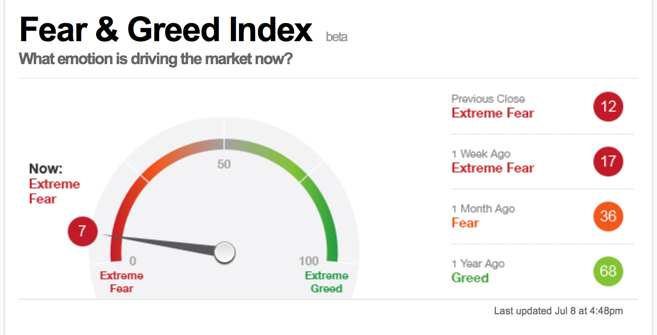 A simple gauge for investor sentiment is the CNN Money Fear & Greed Index. It’s always a good time to manage, direct, and control risk. I do that by predefining my exits and knowing how much potential loss that represents in each position and across the portfolio. That was the lesson you learned the last time stocks became overvalued and the stock market entered into a bear market. 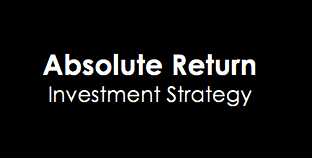 I believe holding and re-balancing markets doesn’t give us the risk-adjusted returns we want. In all I do, I believe in challenging that status quo, I believe in thinking and doing things differently. The way I challenge the status quo is a focus on absolute return, limiting downside risk, and doing it tactically across global markets. Why do I do it? In a Kiplinger article by Fred W. Frailey interviewed Mohamed El-Erian, the PIMCO’s boss, (PIMCO is one of the largest mutual fund companies in the world) he says “he tells how to reduce risk and reap rewards in a fast-changing world.” This article “Shaking up the Investment Mix” was written in March 2009, which turned out the be “the low” of the global market collapse. 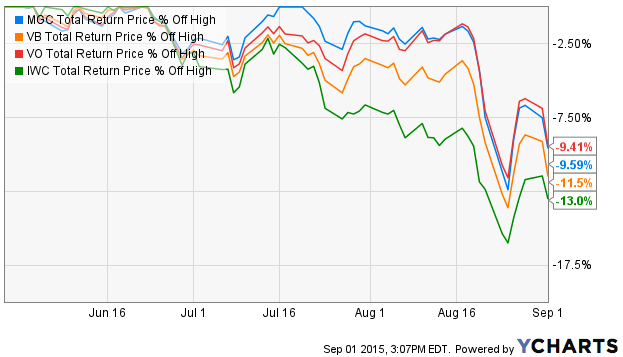 Why are you telling investors they need to diversify differently these days? 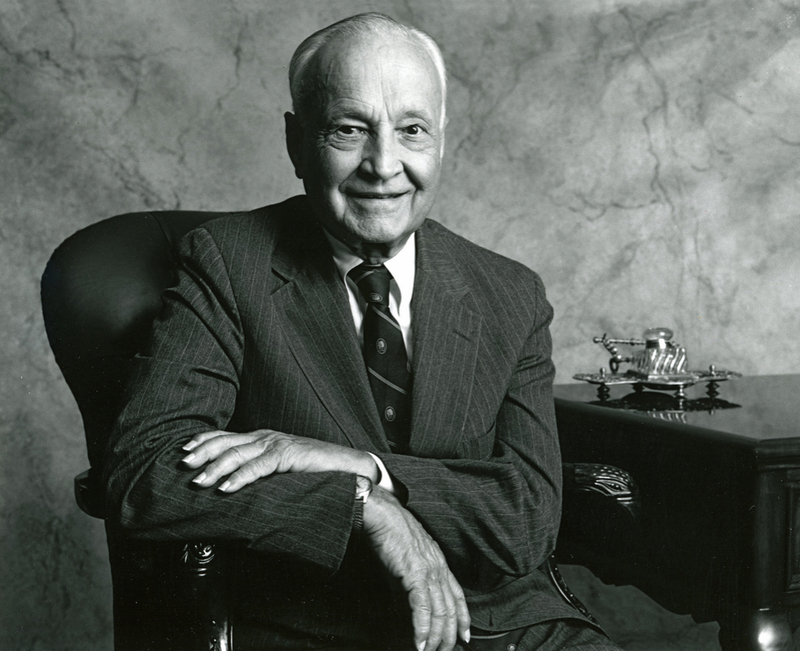 The traditional approach to diversification, which served us very well, went like this: Adopt a diversified portfolio, be disciplined about rebalancing the asset mix, own very well-defined types of asset classes and favor the home team because the minute you invest outside the U.S., you take on additional risk. A typical mix would then be 60% stocks and 40% bonds, and most of the stocks would be part of Standard & Poor’s 500-stock index. This approach is fatigued for several reasons. First of all, diversification alone is no longer sufficient to temper risk. 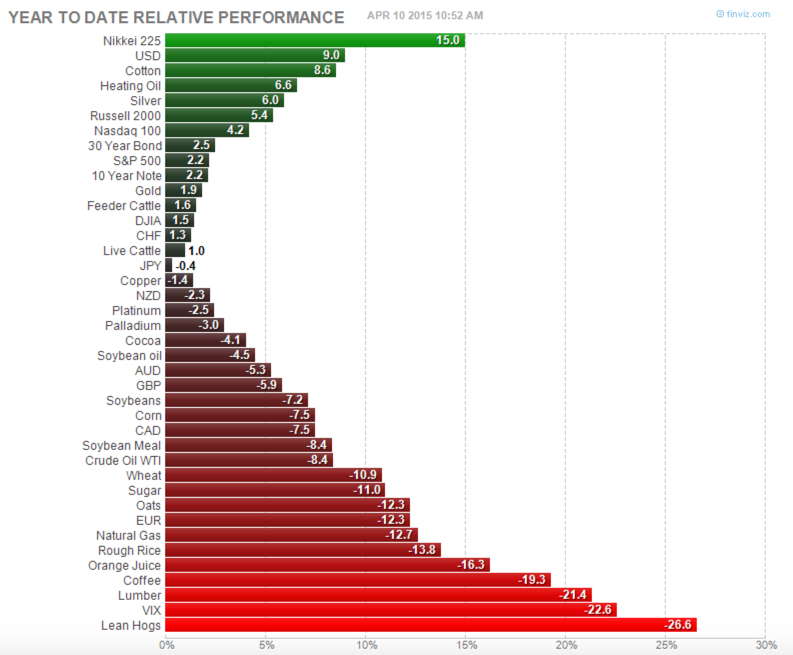 In the past year, we saw virtually every asset class hammered. You need something more to manage risk well. But, you know, they say a picture is worth a thousand words. Since we are talking about downside risk, something that is commonly hidden when only “average returns” are presented, below is a drawdown chart. 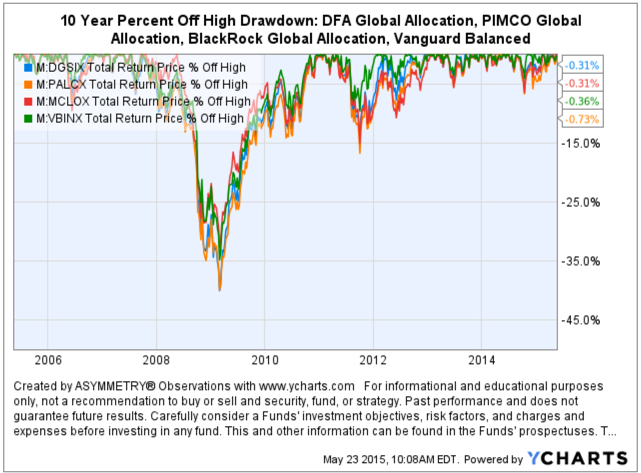 I created the drawdown chart using YCharts which uses total return data and the “% off high”. The decline you see from late 2007 to 2010 is a drawdown: it’s when the investment value is under water. Think of this like a lake. You can see how the average of the data wouldn’t properly inform you of what happens in between. 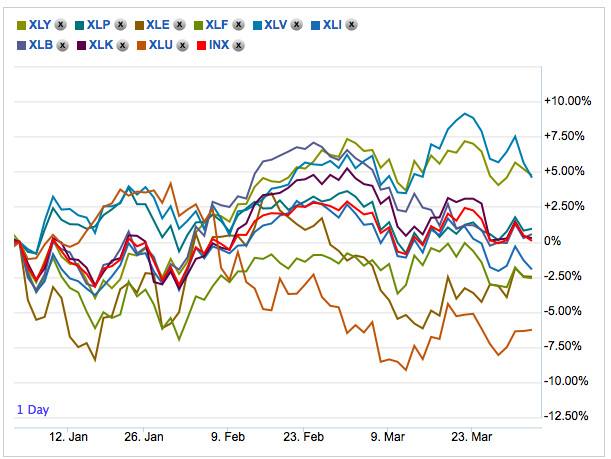 First, I show PIMCO’s own allocation fund: PALCX: Allianz Global Allocation Fund. I include an actively managed asset allocation that is very large and popular with $55 billion invested in it: MCLOX: BlackRock Global Allocation. Since there are many who instead believe in passive indexing and allocation, I have also included DGSIX: DFA Global Allocation 60/40 and VBINX: Vanguard Balanced Fund. As you can see, they have all done about the same thing. They declined about -30% to -40% from October 2007 to March 2009. They also declined up to -15% in 2011. Going forward, the next bear market may be very different. Historically, investors consider bond holdings to be a buffer or an anchor to a portfolio. When stock prices fall, bonds haven’t been falling nearly as much. 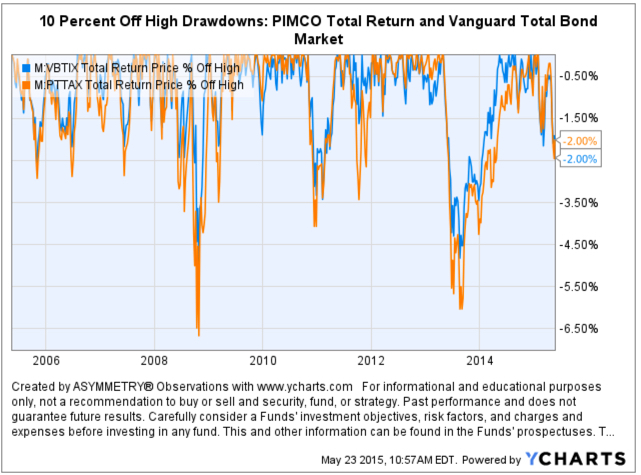 To be sure, I show below a “drawdown chart” for the famous actively managed bond fund PIMCO Total Return and for the passive crowd I have included the Vanguard Total Bond Market fund. Keep in mind, about 40% of the allocation of the funds above are invested in bonds. As you see, bonds dropped about -5% to -7% in the past 10 years. 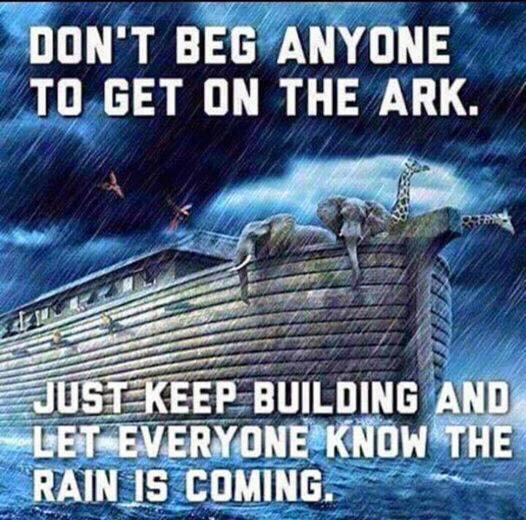 But, don’t wait until AFTER markets have fallen to believe it. The latest inflation rate for the United States is -0.1% through the 12 months ended March 2015 as published by the US government on April 17, 2015. The next update is scheduled for release on May 22, 2015 at 8:30 a.m. ET. It will offer the rate of inflation over the 12 months ended April 2015. 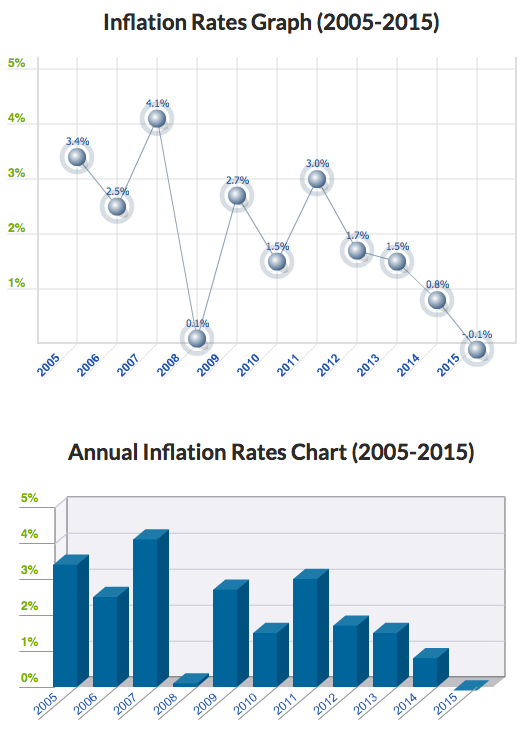 The chart, graph and table below displays annual US inflation rates for calendar years 2004-2014. Rates of inflation are calculated using the current Consumer Price Index published monthly by the Bureau of Labor Statistics (BLS). For 2015, the most recent monthly data (12-month based) will be used in the chart and graph. Historical inflation rates are available from 1914-2015. If you would like to calculate accumulated rates between different dates, the US Inflation Calculator will do that quickly. However, as you can see in the chart, like market prices, economic data trends directionally too. This trend of declining inflation may continue or it may reverse. Straight from the Federal Reserve website titled How does monetary policy influence inflation and employment? In the short run, monetary policy influences inflation and the economy-wide demand for goods and services–and, therefore, the demand for the employees who produce those goods and services–primarily through its influence on the financial conditions facing households and firms. During normal times, the Federal Reserve has primarily influenced overall financial conditions by adjusting the federal funds rate–the rate that banks charge each other for short-term loans. Movements in the federal funds rate are passed on to other short-term interest rates that influence borrowing costs for firms and households. Movements in short-term interest rates also influence long-term interest rates–such as corporate bond rates and residential mortgage rates–because those rates reflect, among other factors, the current and expected future values of short-term rates. In addition, shifts in long-term interest rates affect other asset prices, most notably equity prices and the foreign exchange value of the dollar. For example, all else being equal, lower interest rates tend to raise equity prices as investors discount the future cash flows associated with equity investments at a lower rate. In turn, these changes in financial conditions affect economic activity. For example, when short- and long-term interest rates go down, it becomes cheaper to borrow, so households are more willing to buy goods and services and firms are in a better position to purchase items to expand their businesses, such as property and equipment. Firms respond to these increases in total (household and business) spending by hiring more workers and boosting production. As a result of these factors, household wealth increases, which spurs even more spending. These linkages from monetary policy to production and employment don’t show up immediately and are influenced by a range of factors, which makes it difficult to gauge precisely the effect of monetary policy on the economy. Monetary policy also has an important influence on inflation. When the federal funds rate is reduced, the resulting stronger demand for goods and services tends to push wages and other costs higher, reflecting the greater demand for workers and materials that are necessary for production. In addition, policy actions can influence expectations about how the economy will perform in the future, including expectations for prices and wages, and those expectations can themselves directly influence current inflation. In 2008, with short-term interest rates essentially at zero and thus unable to fall much further, the Federal Reserve undertook nontraditional monetary policy measures to provide additional support to the economy. Between late 2008 and October 2014, the Federal Reserve purchased longer-term mortgage-backed securities and notes issued by certain government-sponsored enterprises, as well as longer-term Treasury bonds and notes. The primary purpose of these purchases was to help to lower the level of longer-term interest rates, thereby improving financial conditions. Thus, this nontraditional monetary policy measure operated through the same broad channels as traditional policy, despite the differences in implementation of the policy. Up until now, the Long Term Treasury bond has typically gained in price on days the U.S. stock market is down. The recent price action may be a sign of changing inter-market dynamics between the Long Term Treasury and U.S. Stocks now that the Fed isn’t buying these bonds as they have for several years. As you can see in the chart below, the iShares Barclays 20+ Year Treasury Bond Index was down -1.7% today as stocks were also down. It’s also in a shorter term downtrend since January. This could be a sign that may not offer the “crutch” for falling stocks they have in the past. In the next bear market, bonds may go down too. In My 2 Cents on the Dollar I explained how the U.S. Dollar is a significant driver of returns of other markets. For example, when the U.S. Dollar is rising, commodities like gold, oil, and foreign currencies like the Euro are usually falling. A rising U.S. Dollar also impacts international stocks priced in U.S. Dollars. When the U.S. Dollar trends up, many international markets priced in U.S. Dollars may trend down (reflecting the exchange rate). Many trend followers and global macro traders are likely “long the U.S. Dollar” by being long and short other markets like commodities, international stocks, or currencies. Below was the chart from My 2 Cents on the Dollar last week to show the impressive uptrend and since March a non-trending indecisive period. After such a period, I suggested the next break often determines the next directional trend. Keep in mind, this is looking closely at a short time frame within a larger trend. Below is the updated chart today, a week later. The U.S. Dollar did break down so far, but by my math, it’s now getting to an even more important point that will distinguish between a continuation of the uptrend or a reversal. This is the point where it should reverse back up, if it’s going to continue the prior uptrend. This is a good example of understanding what drives reward/risk. I consider how long the U.S. Dollar I am (by being synthetically long/short other markets) and how that may impact my positions if the trend were to reverse. It’s a good time to pay attention to it to see if it breaks back out to the upside to resume the uptrend, or if it instead breaks down to end it. That’s my two cents on the Dollar… How long are you? Bonds: The Final Bubble Frontier? No where to turn? This time, it isn’t just that the U.S. stock indexes are very aged in one of the longest bull markets in history and trading in bubble territory at 27 times EPS. 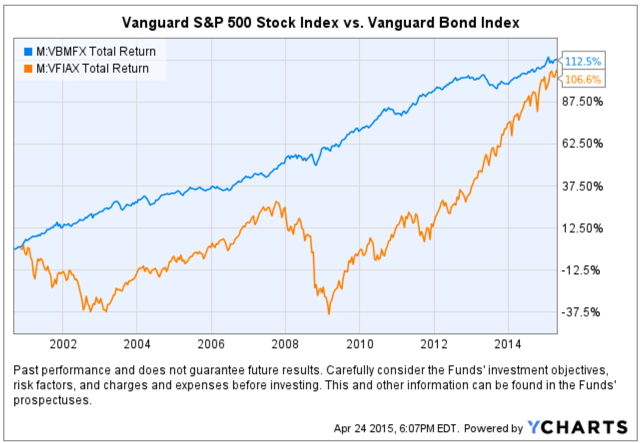 Source: Long – Term Asset Return Study: Bonds: The Final Bubble Frontier? This is a great example of conflicted news. 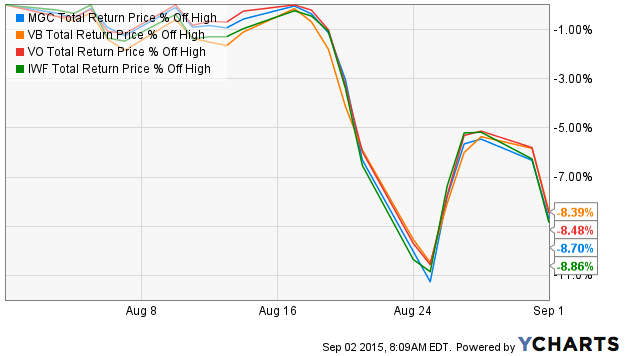 Which news headline is driving down stock prices today? Trying to make decisions based on news seems a very conflicted way, which is why I instead focus on the absolute direction of price trends. In recent conversations with investment advisors, I notice their sentiment has shifted from “cautious and concerned” about world equity markets to “why have they underperformed”. Prior to 2013, most investors and investment advisors were concerned about another 2007 to 2009 level bear market. Now, it seems that caution has faded. Today, many of them seem to be focused on the strong trend of U.S. stocks since mid-2013 and comparing everything else to it. Prior to October 2007, International stocks were in significantly stronger positive directional trends than U.S. Stocks. 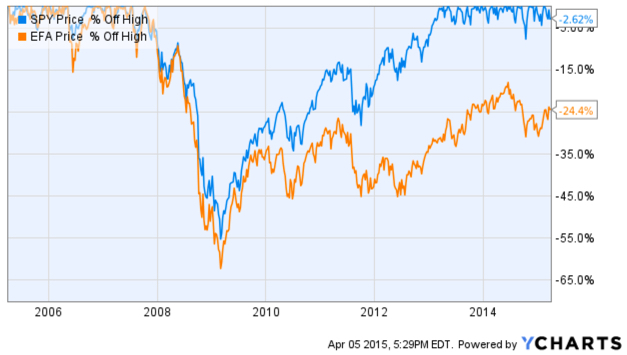 I’ll compare the S&P 500 stock index (SPY) to Developed International Countries (EFA). We can visually observe a material change between these markets before 2008 and after, but especially after 2013. That one large divergence since 2013 has changed sentiment. The MSCI EAFE Index is recognized as the pre-eminent benchmark in the United States to measure international equity performance. It comprises the MSCI country indices that represent developed markets outside of North America: Europe, Australasia and the Far East. 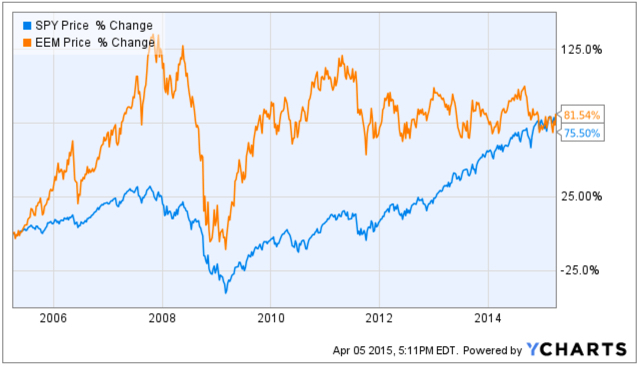 For a “real life” example of its price trend, I use the iShares MSCI EAFE ETF (EFA). 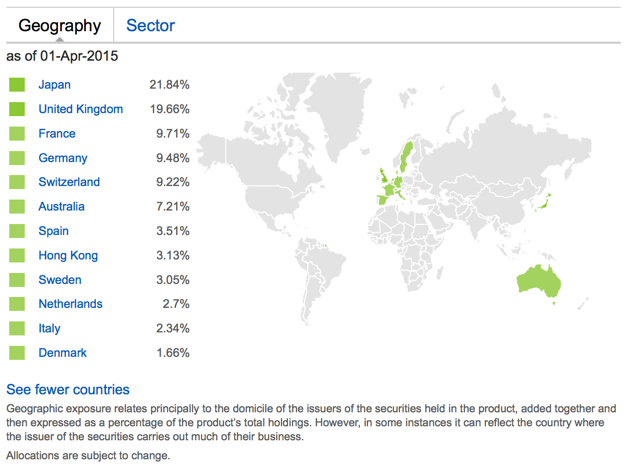 Below are the country holdings, to get an idea of what is considered “developed markets”. Below are the price trends of the popular S&P 500 U.S. stock index and the MSCI Developed Countries Index over the past 10 years. Many investors may have forgotten how strong international markets were prior to 2008. Starting around 2012, the U.S. stock market continued to trend up stronger than international stocks. 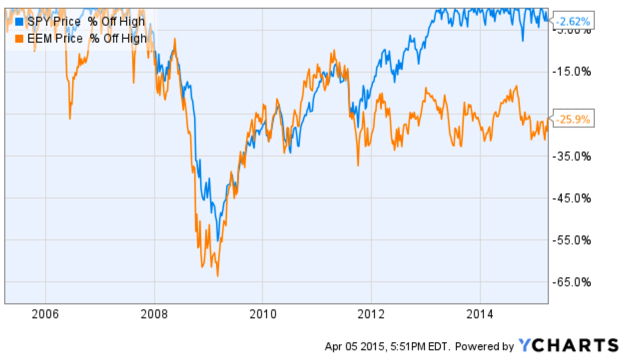 It’s a tale of two markets, pre-2008 and post-2008. No analysis of a trend % change is complete without also examining its drawdowns along the way. 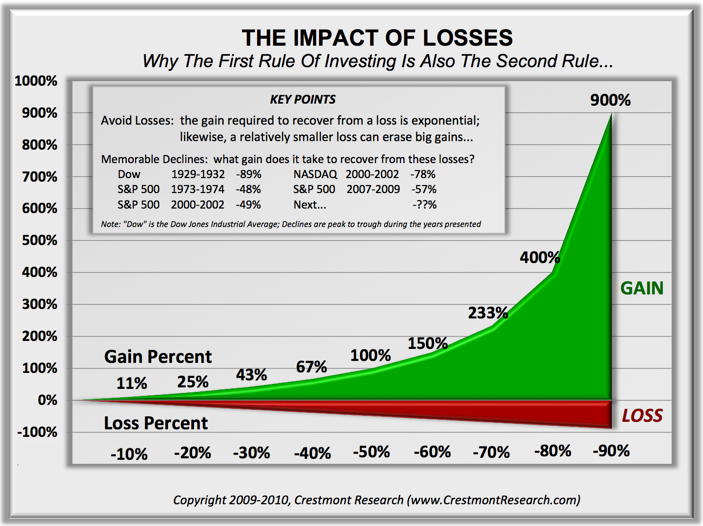 A drawdown measures a drop from peak to bottom in the value of a market or portfolio (before a new peak is achieved). The chart below shows these indexes % off their prior highs to understand their historical losses over the period. For example, these indexes declined -55% or more. The International stock index nearly declined -65%. The S&P 500 U.S. stock index didn’t recover from its decline that started in October 2007 until mid-2012, 5 years later. The MSCI Developed Countries index is still in a drawdown! As you can see, EFA is -24% off it’s high reached in 2007. Including these international countries in a global portfolio is important as such exposure has historically provided greater potential for profits than just U.S. stocks, but more recently they have been a drag. The International stock markets are divided broadly into Developed Markets we just reviewed and Emerging Countries. The iShares MSCI Emerging Markets ETF (EEM) tracks this index. 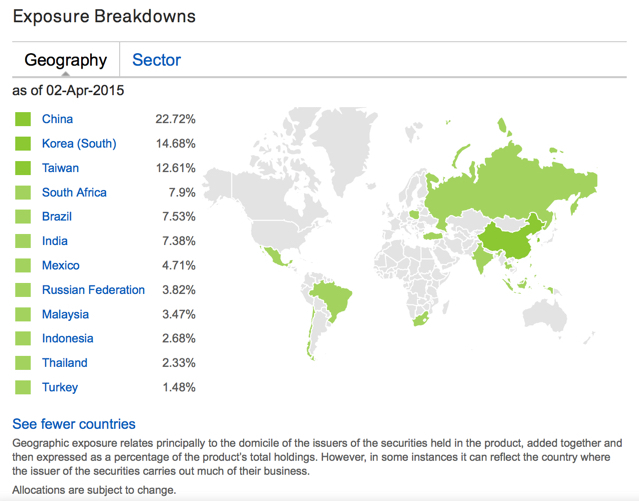 To get an idea of which countries are considered “Emerging Markets’, you can see the actual exposure below. The Emerging Countries index has reached the same % change over the past decade, but they have clearly taken very different paths to get there. Prior to the “global crisis” that started late 2007, many investors may have forgotten that Emerging Markets countries like China and Brazil were in very strong uptrends. I remember this very well; as a global tactical trader I had exposure to these countries which lead to even stronger profits than U.S. markets during that period. Since 2009, however, Emerging Markets recovered sharply but as with U.S. stocks: they have trended up with great volatility. Since Emerging Markets peaked around 2011 they have traded in a range since. However, keep in mind, these are 10-year charts, so those swings up and down are 3 to 6 months. We’ll call that “choppy”. Or, 4 years of a non-trending and volatile state. Once again, no analysis of a trend % change is complete without also examining its drawdowns along the way. A drawdown measures a drop from peak to bottom in the value of a market or portfolio (before a new peak is achieved). The chart below shows these indexes % off their prior highs to understand their historical losses over the period. 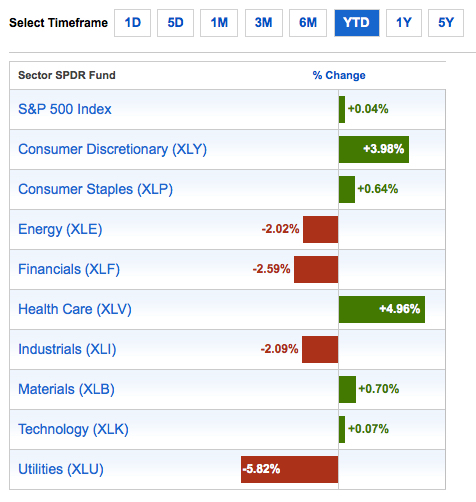 For example, these indexes declined -55% or more. The Emerging Market stock index declined -65%. The S&P 500 U.S. stock index didn’t recover from its decline that started in October 2007 until mid-2012, 5 years later. The MSCI Emerging Countries index is still in a drawdown! As you can see, EFA is -26% off it’s high reached in 2007. As I mentioned before, it recovered sharply up to 2011 but has been unable to move higher in 4 years. Including these Emerging Markets countries in a global portfolio is important as such exposure has historically provided greater potential for profits than just U.S. stocks, but more recently they have been a drag. 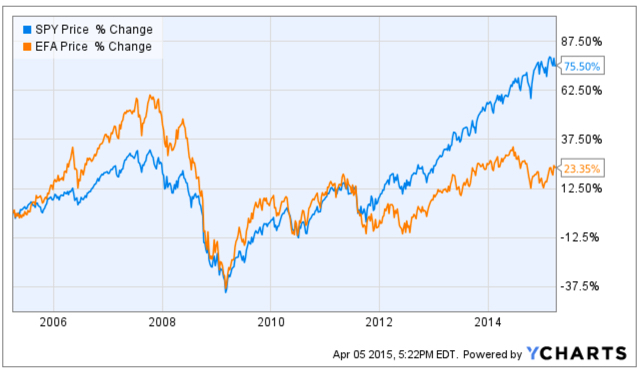 Wondering why the tale of two markets before and after 2008? The are many reasons and return drivers. One of them can be seen visually in the trend of the U.S. Dollar. Below is a 10-year price chart of the U.S. Dollar index. Before 2008, the U.S. Dollar was falling, so foreign currencies were rising as were foreign stocks priced in Dollars. As with most world markets, even the U.S. Dollar was very volatile from 2008 through 2011. After 2011 it drifted in a tighter range through last year and has since increased sharply. The funny thing is, I’ve noticed there are a lot of inflows into currency-hedged ETFs recently. 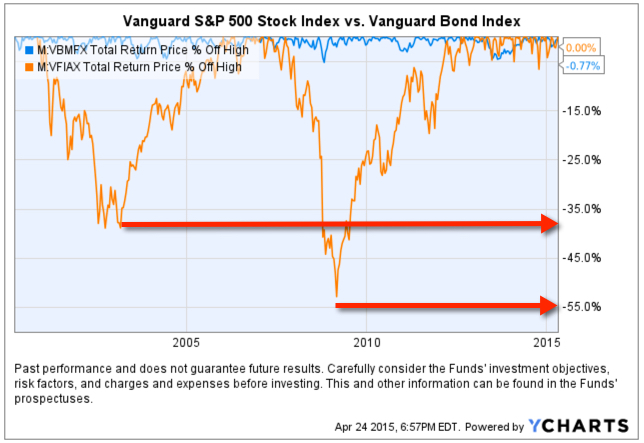 Investors seem to do the wrong thing at the wrong time. For example, they’ll want to hedge their currency risk after it already happened, not before… It’s just like with options hedging: Investors want protection after a loss, not before it happens. Or, people will buy that 20 KW generator for their home after they lose power a few days, not before, and may not need it again for 5 years after they’ve stopped servicing it. So, it doesn’t start when they need it again. You can probably see why I think it’s an advantage to understand how world markets interact with each other and it’s an edge for me.